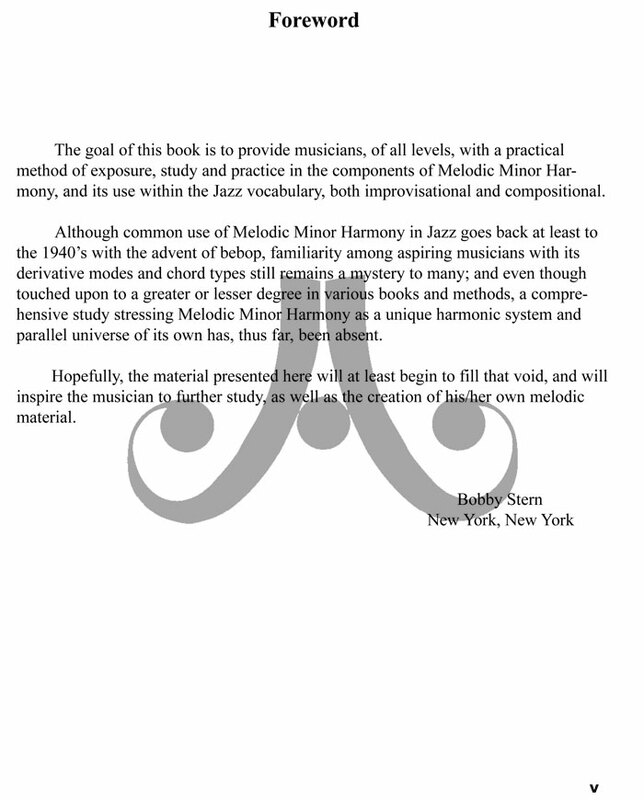 by Bobby Stern. 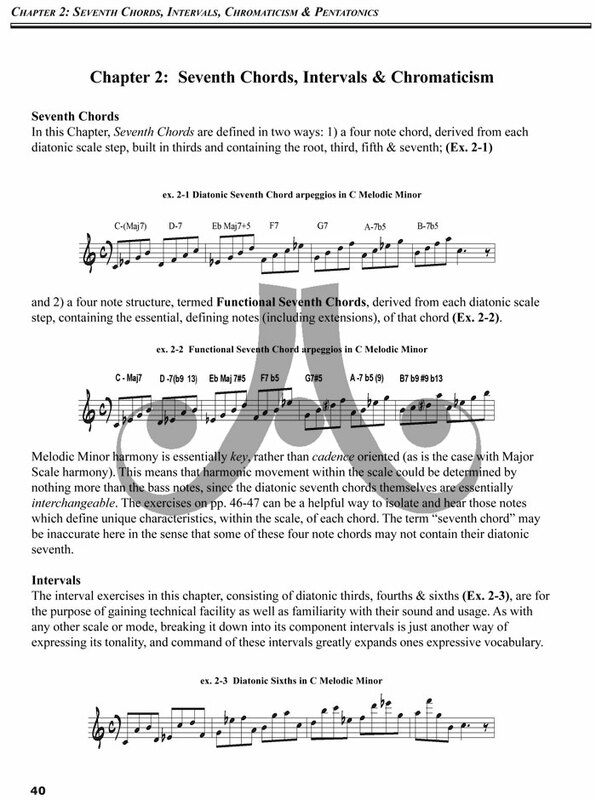 What would you play when you see the chord symbols A7b9#9, F7+5, Csusb9 or DbMaj7+5? 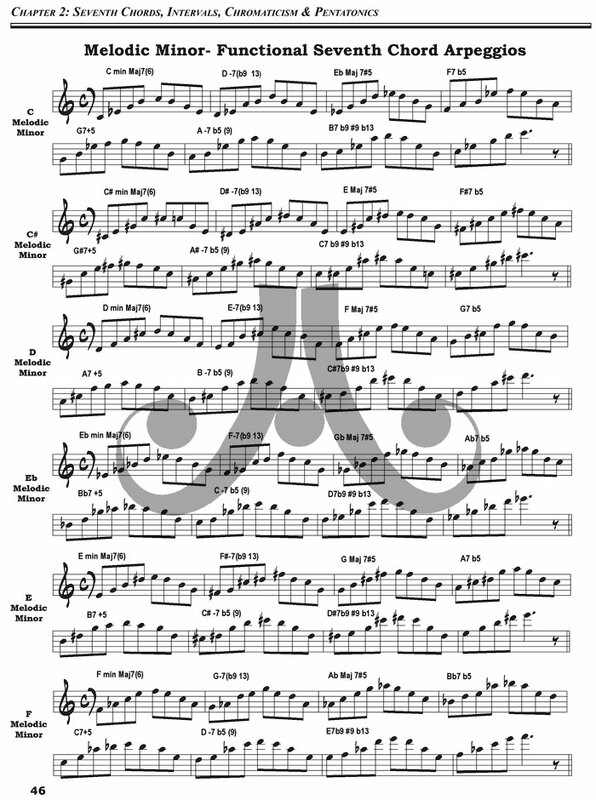 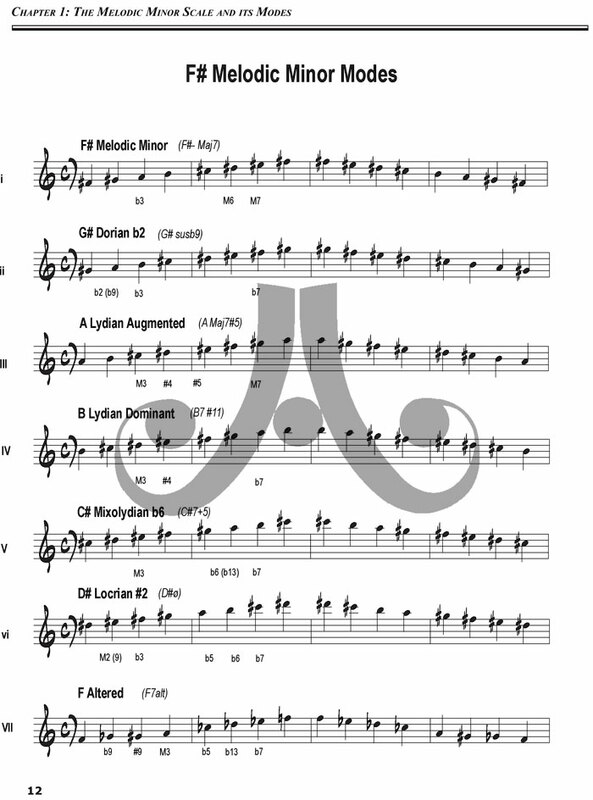 What would you "blow" over a D Locrian #2? 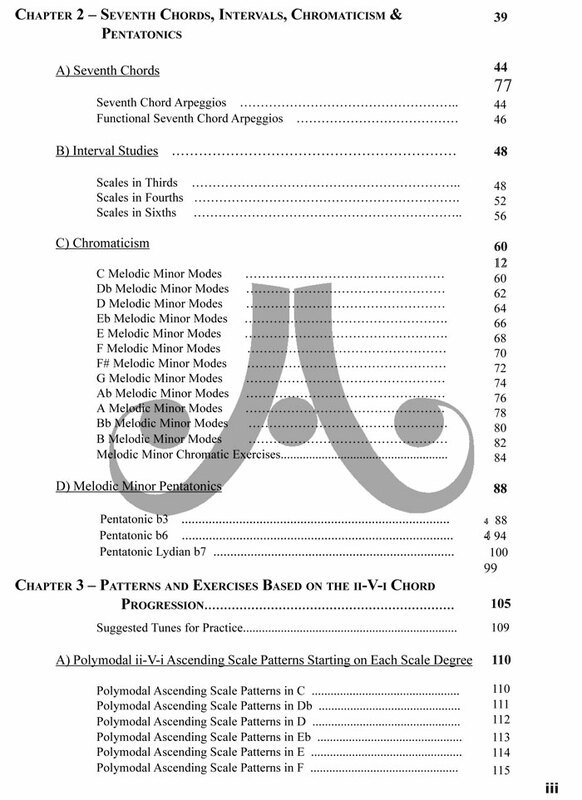 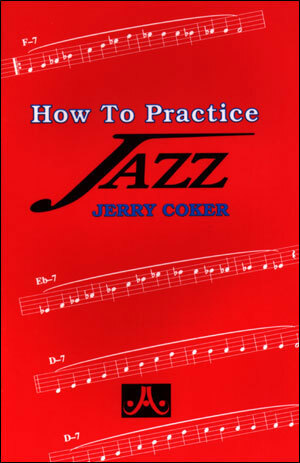 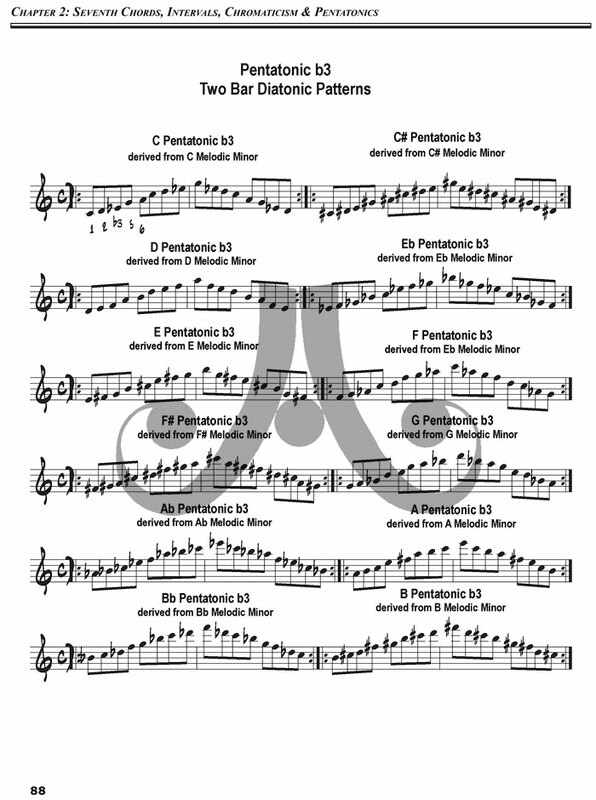 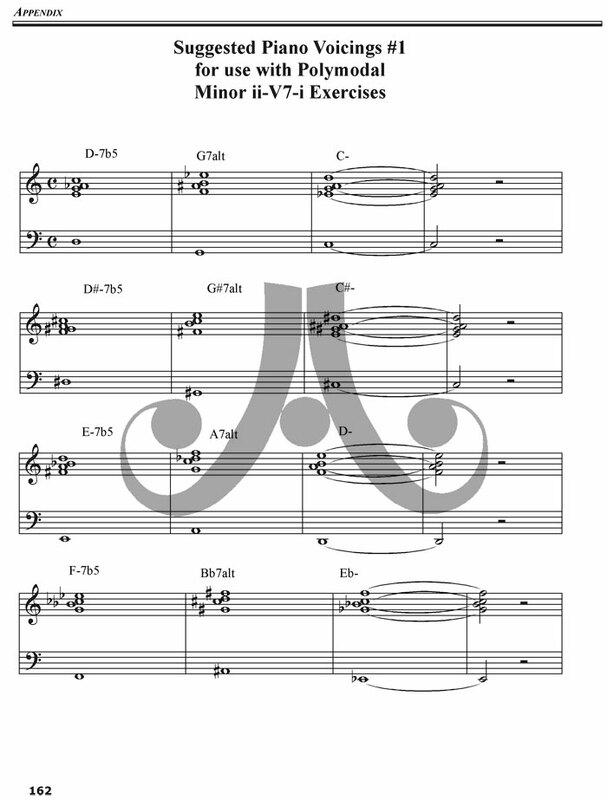 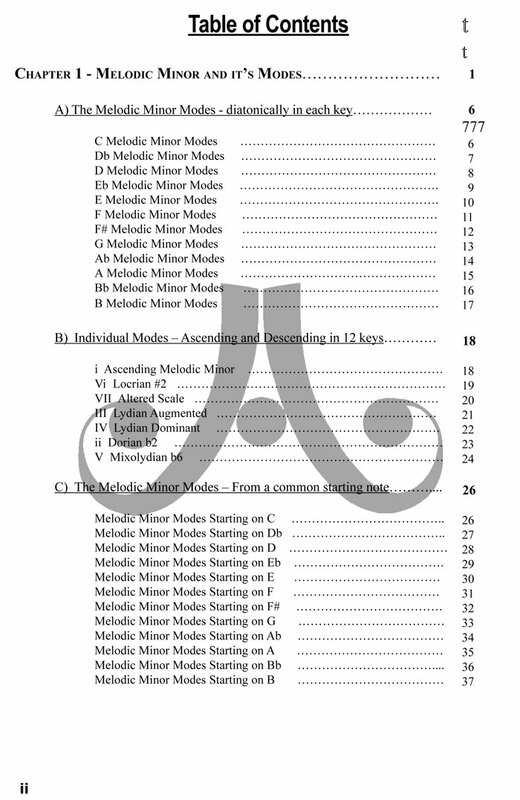 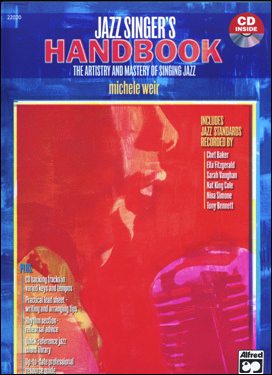 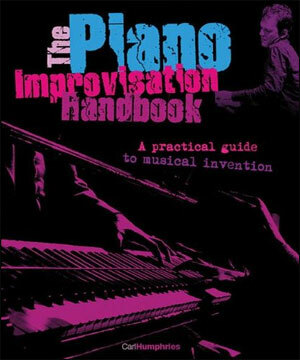 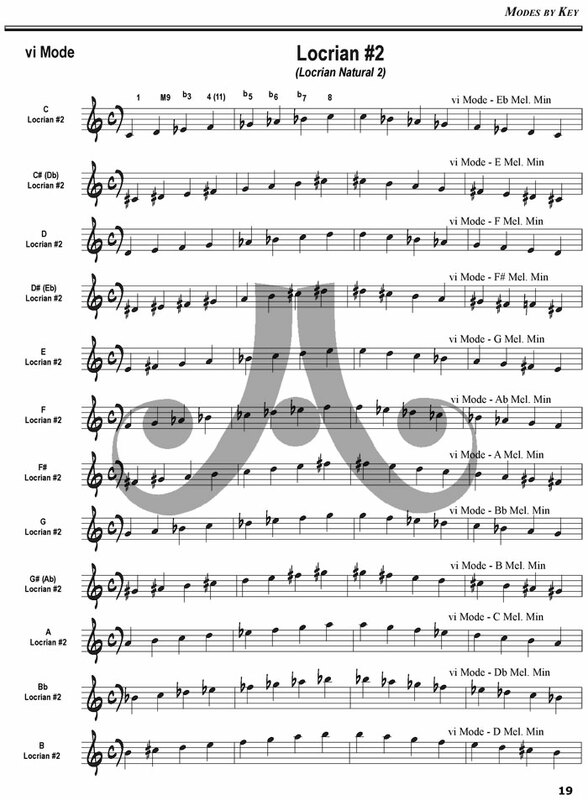 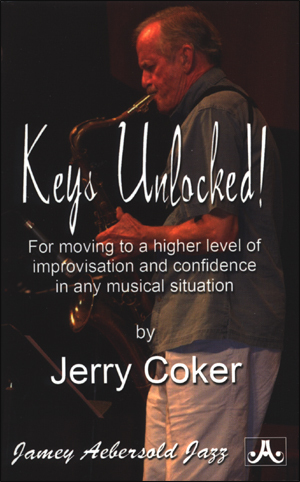 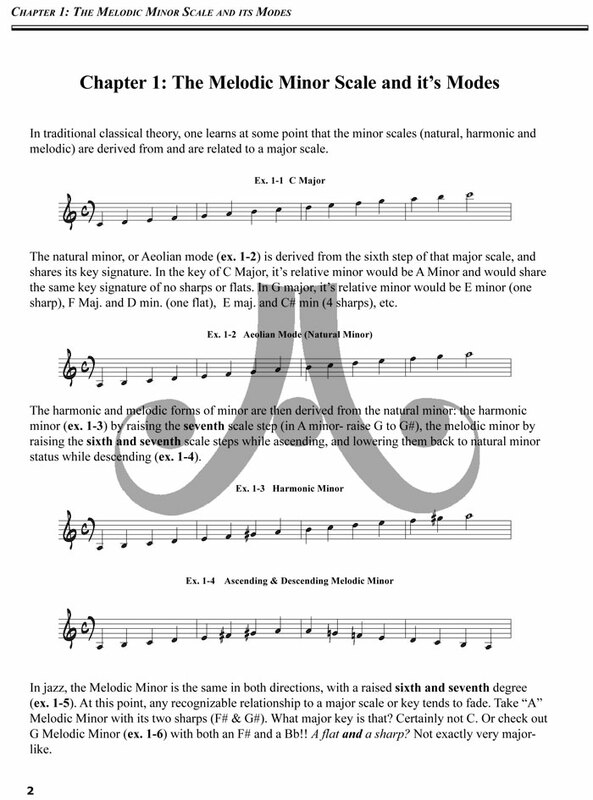 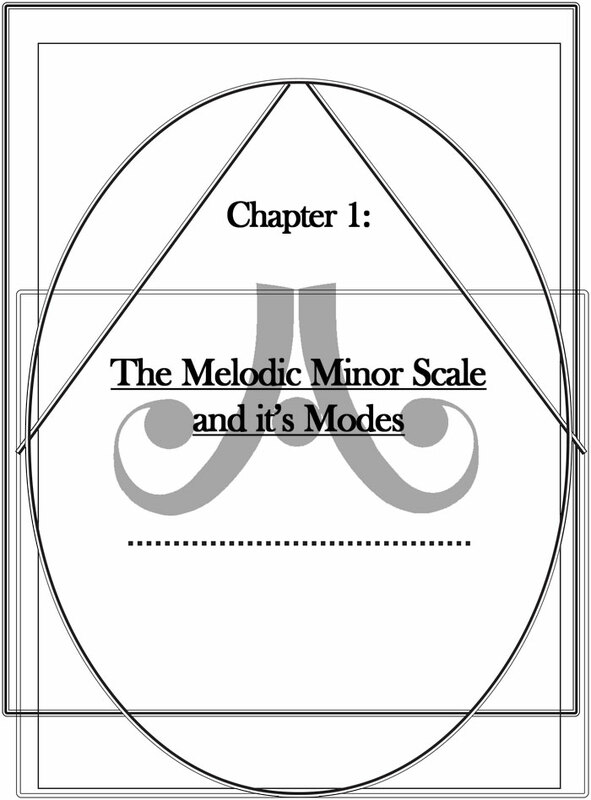 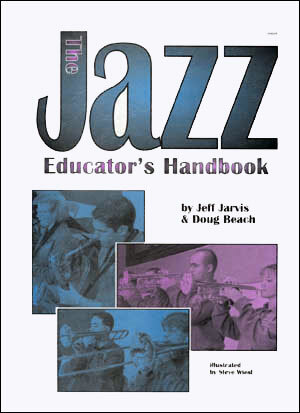 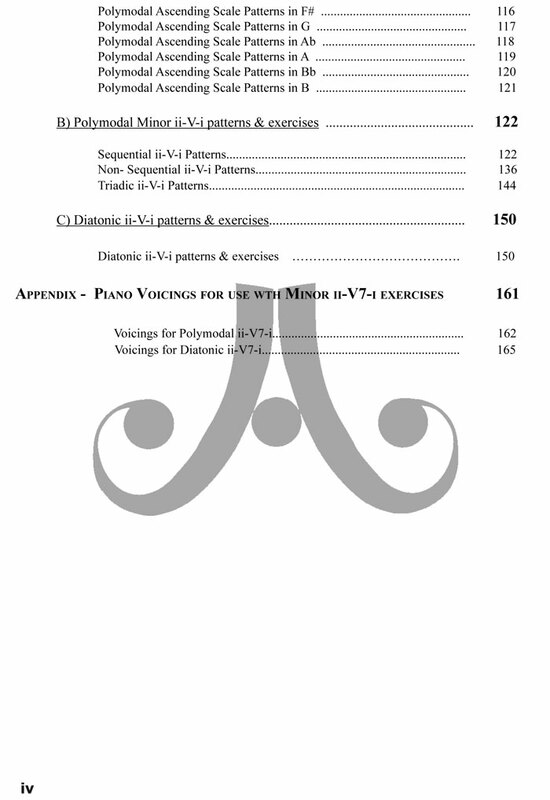 The Melodic Minor Handbook provides musicians, of all levels, with these answers in presenting a concise, practical, easy to absorb method of exposure, study and practice in the components of Melodic Minor Harmony, and its use within the Jazz vocabulary. 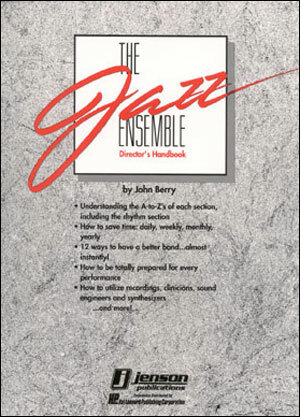 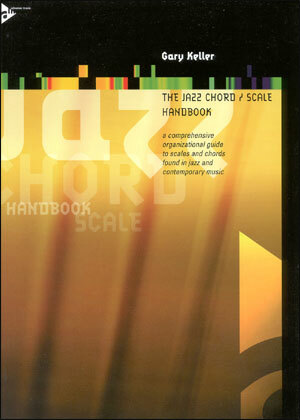 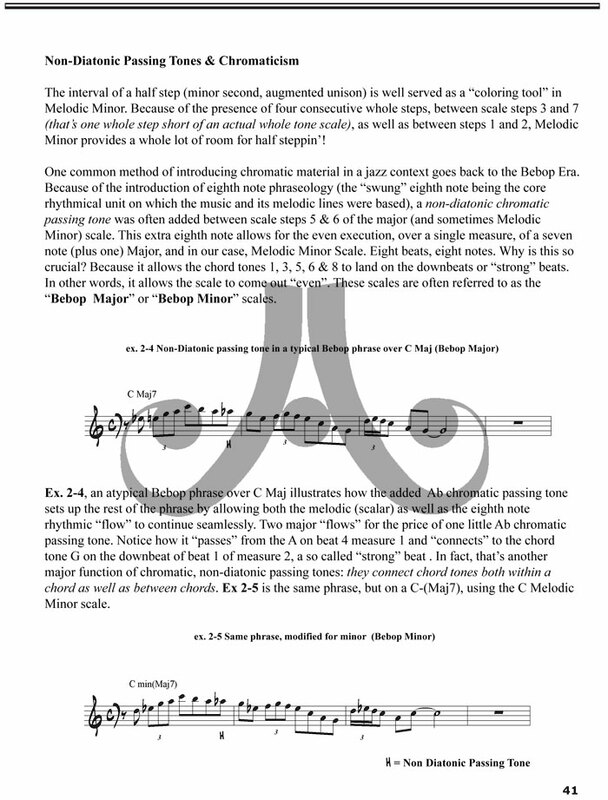 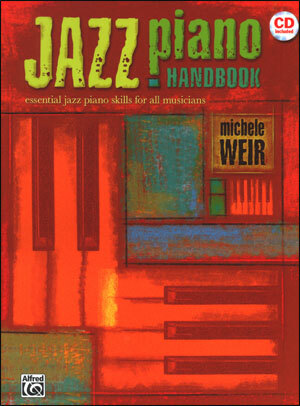 Although the sound of Melodic Minor Harmony has been a staple of Jazz music over the last half century, familiarity among many aspiring musicians with its derivative modes and chord types still seems to remain a mystery; and even though touched upon to a greater or lesser degree by various books and methods, a comprehensive study stressing Melodic Minor Harmony as a unique harmonic universe of its own has been absent. 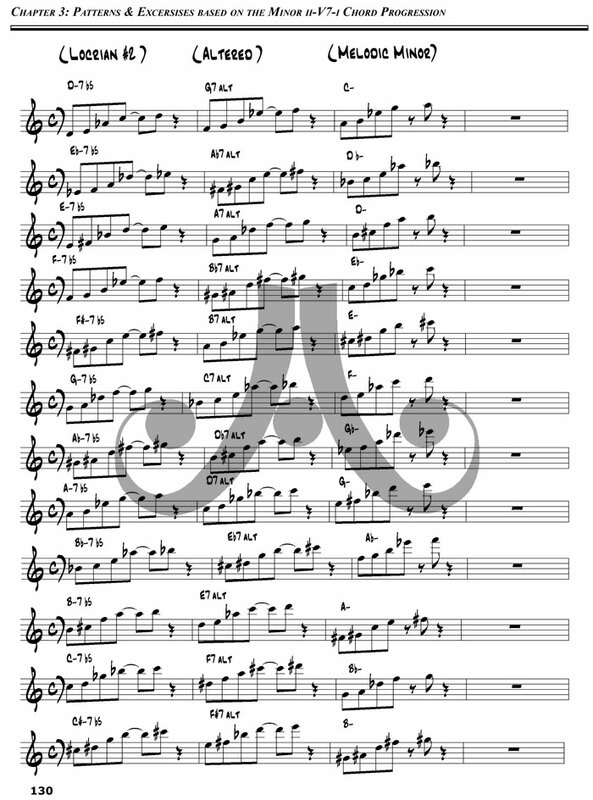 Until now!! 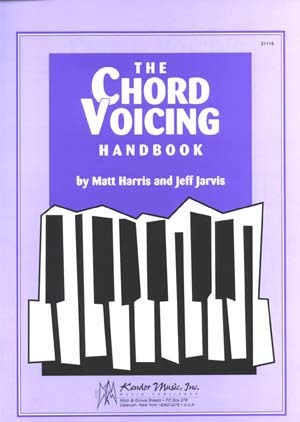 176 spiral bound pages. 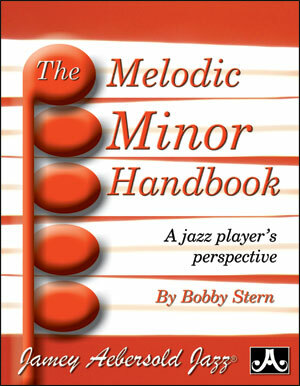 Hear Bobby at www.myspace.com/bobbystern, using some of the techniques and exercises from his book "The Melodic Minor Handbook."